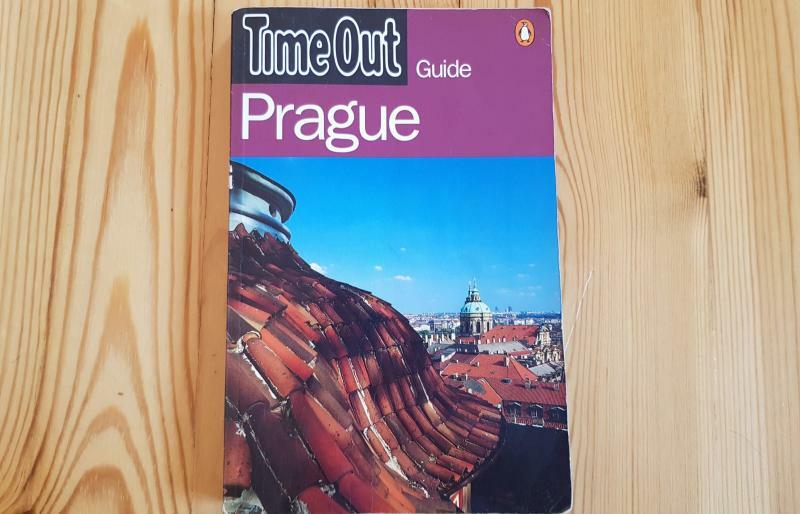 Santrauka: Time Out Guides is rated top guidebook brand by Which? Survey, for level of detail, photography, quality of maps, ease of finding information and value for money. This guide to the historic Czech capital has been thoroughly updated by Time Out’s resident experts. A host of new restaurants, the revamped National Museum and the best of the recently added attractions join the city’s mix of arty dives, classic Bohemian pubs, ancient castles and fascinating architecture. Local culture, the lowdown on the arts scene, the perfect weekend agenda, Prague’s best tips for families, lovers, literati, gays and shopaholics: are all included to help visitors explore one of Europe’s most interesting cities.